In an interview with the Morning Sentinel, Gov. Paul LePage presses his critics to think of what's best for Mainers. 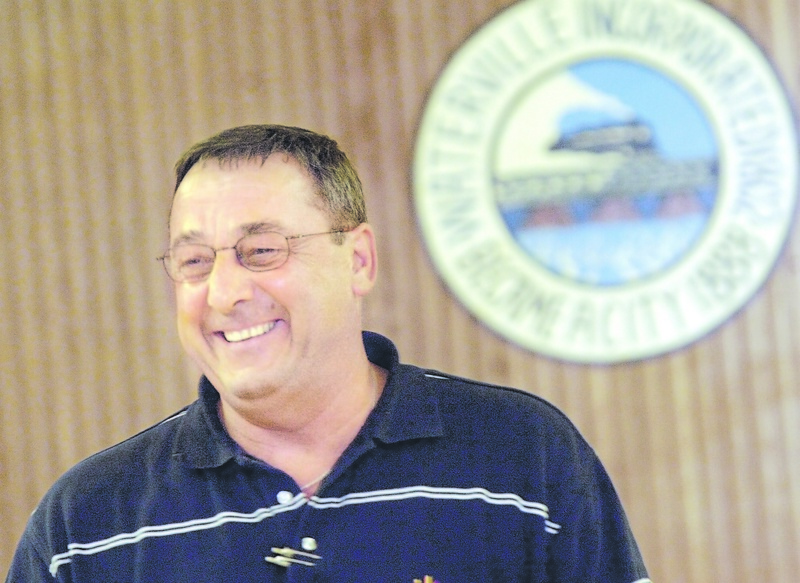 WATERVILLE — As mayor of Waterville, Paul LePage often chided state government for passing costs on to cities and towns and putting burdens on local taxpayers. 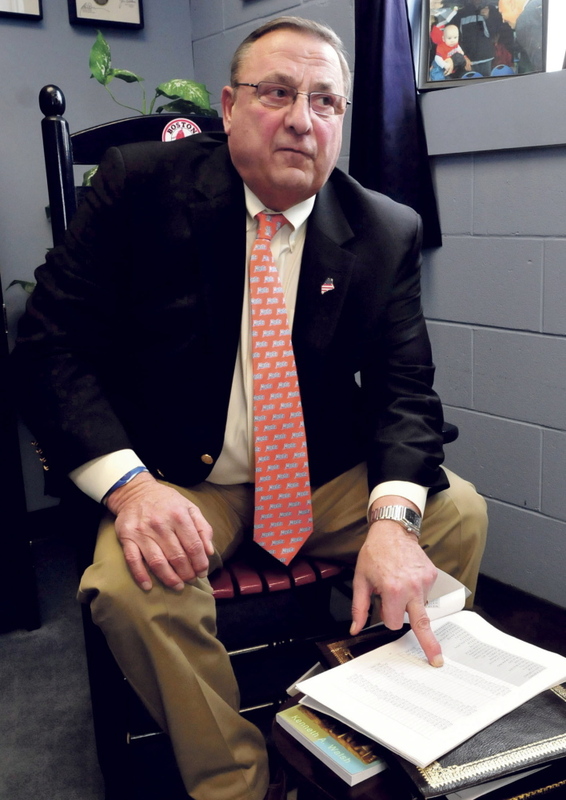 As LePage, a Republican, begins his second term as governor, Waterville city officials are frustrated that he’s reversed that course with his controversial plan to scrap municipal revenue sharing. LePage, who was the city’s mayor from 2003 to 2010, acknowledges his thinking changed once he became governor. Wearing a Moxie tie and L.L. Bean boots, LePage sat down Monday with the Morning Sentinel at the Alfond Youth Center after he addressed the Waterville Rotary Club about his proposed state tax overhaul and $6.3 billion budget. That bigger picture he now sees as governor shows him that a lot of money is being spent in places it need not be. While critics say many communities will have no choice but to raise property taxes if there are no options to cut expenses further, LePage rejects the claims that his plan would increase property taxes significantly. But he said regionalization should occur before property taxes go up. He had told Rotarians the average school superintendent in Maine has 1,300 students, whereas the average high school in the U.S. has 1,500 students. Maine has 127 superintendents who represent 4.5 percent of $2 billion in education spending, whereas the national average percentage cost of administration in a school district is 2 percent. According to the most recent data available from the Department of Education, in 2012-13, district administration was $62 million and school administration was $109 million, which combined accounted for more than 8 percent of school spending in Maine of just over $2 billion. 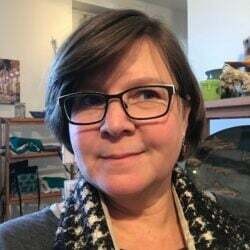 A Maine Sunday Telegram analysis five years after the school consolidation law took effect found that combined districts achieved modest administrative savings, but that the average district did not reduce overall spending or pass savings along to taxpayers. In addition to eliminating revenue sharing payments to municipalities, LePage’s plan calls for reducing and ultimately eliminating the state income tax, increasing and broadening the sales tax and allowing municipalities to tax nonprofit organizations. He said the proposal would put more money into taxpayers’ pockets. Residents never see the taxes they pay on income, he said, adding they also never see the municipal revenue sharing money that comes back to municipalities in which they live. He said with the extra money, residents, and not the municipality, can decide what services they want and how they will pay for them; and they can decide what nonprofit organizations to support with the extra money they have. LePage relayed a story about a man from Sabattus who told him his tax plan is wrong. Sabattus gets $221,000 from the state in revenue sharing, but its residents would get to keep $1.15 million in income tax, LePage pointed out to him. The governor argues that with his plan, more money would stay in a community in the form of income taxes than any amount a community would get through revenue sharing — much more. Waterville residents pay $9.7 million a year in income taxes, but the state sends the city only $1 million in revenue sharing, he said. Winslow residents pay $7.39 million in income taxes, but the town gets $393,000 in revenue sharing, according to LePage. His argument does not satisfy Waterville City Manager Michael Roy and Republican Mayor Nick Isgro, who contend towns and cities work to earn revenue sharing and should get the 5 percent they are due. Revenue sharing is used by many communities for services such as police and fire protection, as well as road work. LePage cites Texas, South Carolina, Florida, Nevada, Arizona and Alaska as having similar budget plans that work well. “These are all states that are booming,” he said. His plan, which calls for giving tax credits to those with low and middle incomes, also would mean visitors to Maine would pay a higher sales tax for restaurant food and other goods and services. He said he is confident tourists will not balk at the increased rates. “Do you think the 18 percent you pay at Walt Disney is turning people off?” he said, adding that hotels in New York City charge 18 percent tax, whereas Maine hotels charge 8 percent. An average of 100,000 people an hour go through the York toll booth on a Friday afternoon in summer, he said. In three summer months, Maine takes in $26 million from tourists. LePage plans to travel to communities around the state two or three times a week to pitch his plan at public forums. 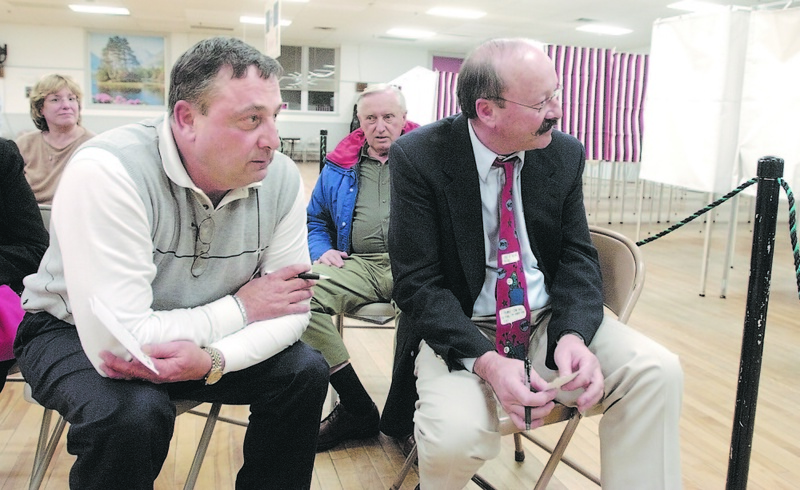 His first forum was held Wednesday in Westbrook. Now in his fifth year as governor, LePage said he is pleased with what he accomplished in his first term because during two of those years he was working with a Democratic House and Senate but managed to get a lot done despite that. And the voters apparently approved of his work, he said. The main thing he wants to accomplish in his current term, he said, is eliminate the income tax. The second is to fix schools and ensure more money goes into classrooms. 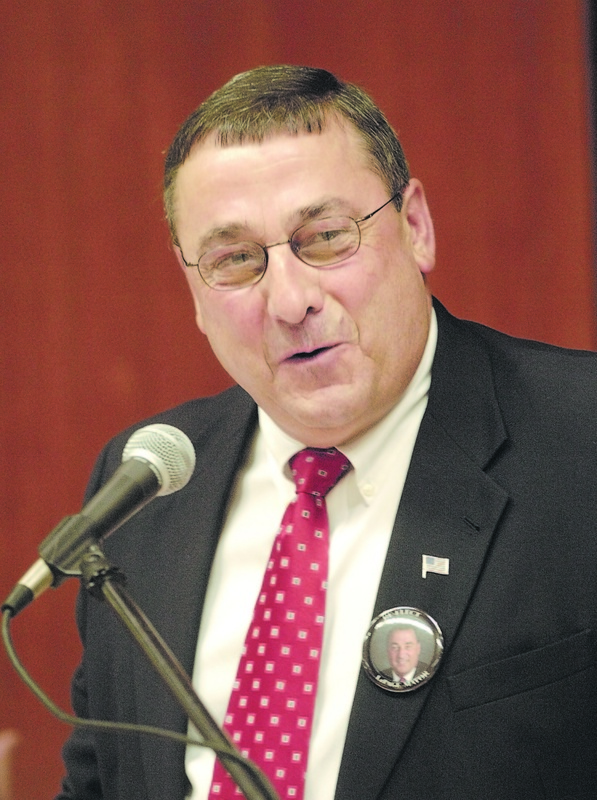 LePage replied without hesitation when asked what is the biggest misconception about him. He said he gets angry only if people repeat mistakes, say they can’t do something or are afraid to let him know what’s going on. He said he and his wife, Ann, and their family are dedicated. He told a story about getting his teeth cleaned at a dentist’s office in Waterville and leaving that office to find a man who had one leg leaning against a car in the parking lot. LePage said he went back to his office and called a woman at the state Department of Health and Human Services, who called him back about a week later. The man got his leg, LePage said. That’s the sort of problem LePage said he enjoys solving. He said the best part of his job is meeting with Mainers who ask to speak with him in his weekly 15-minute sessions on Saturdays in his office. When he became governor, he launched the Saturday morning talks. “That’s where I get all my ideas,” he said, adding that the majority of improvements he makes as governor come as a result of suggestions people make at those sessions. “It is amazing what people will share and talk to you about,” he said. A man from Vassalboro who became severely disabled because of a car accident eight years ago visited LePage twice. At the time of the accident, he told LePage, he had insurance, but the person in the other vehicle did not. The Vassalboro man lost everything, but the uninsured person got off with no penalty, according to LePage. 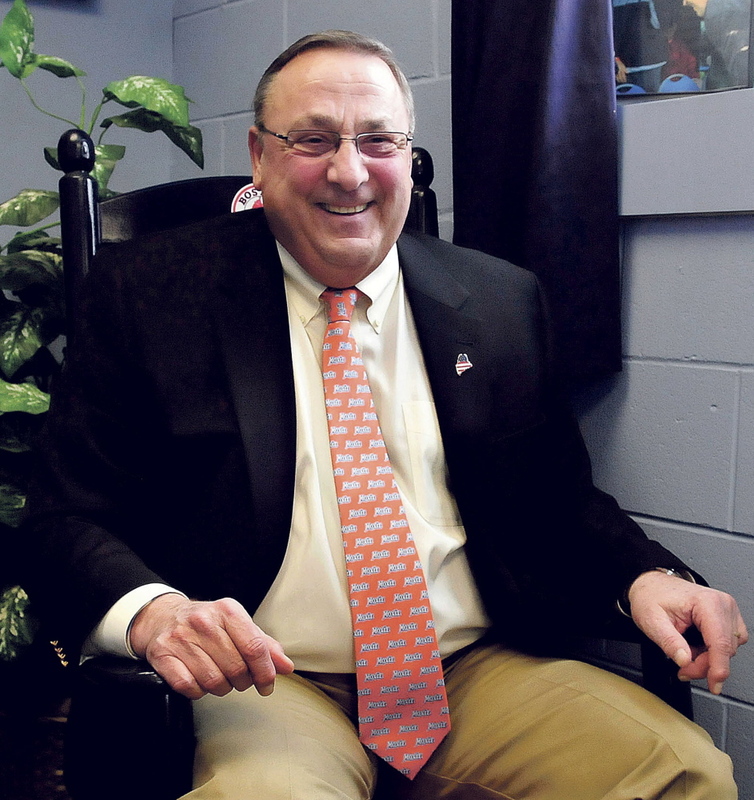 At 66, LePage said he enjoys his job as governor but has no further political aspirations. He said he will not run for U.S. House or Senate, for instance. At the start of his State of the State address, he joked that he was the only Republican not running for president — yet. But would he consider a run for president? LePage said the reason he ran for Waterville mayor is that when he was a city councilor, he was angry with then-Mayor Ruth Joseph for trying to sell city-owned land on the Kennebec River for $1 in an attempt to spur development there. LePage was a Republican mayor in a largely Democratic city, and he said residents urged him to run for governor. “They said, ‘You’d do a good job,'” he recalled. Is he glad he ran for governor? “Yes. It’s not for the bashing in newspapers. I despise all that. The best part about being governor is Saturday mornings” talking with Mainers, he said. A typical day for LePage starts when he gets up between 6 and 6:30 a.m., has breakfast and heads to his office around 7:40 a.m., he said. His first year in office he worked until 8 p.m. or 8:30 p.m. but then realized his staff never went home until he did, so he changed his schedule and now works until 5 or 6 p.m., he said. A fan of historical books, particularly those about U.S. presidents, LePage is reading “Reagan at Reykjavik,” which is about the 1986 Reagan-Mikhail Gorbachev summit in Iceland, by Ken Adelman; and “Lincoln’s Hundred Days,” by Louis P. Masur. He has little spare time. Despite working long hours, LePage appears rested. When he leaves office, LePage plans to go kayaking in Boothbay, where he and his wife recently bought a home, he said. He spends time there whenever possible and lately has been setting up his woodworking shop. A longtime woodworker, LePage is making furniture for his daughter, Lauren, who is to be married in the fall. He has been painting his house and so far has avoided hiring someone to help with that.